Today I want to talk about weaknesses. We all have them even though we don’t want to admit them. We use too much energy to cover them up. But that’s not wise. We will then miss something beautiful and profound: God’s strength in us. I’ve been thinking about this quote last few days. 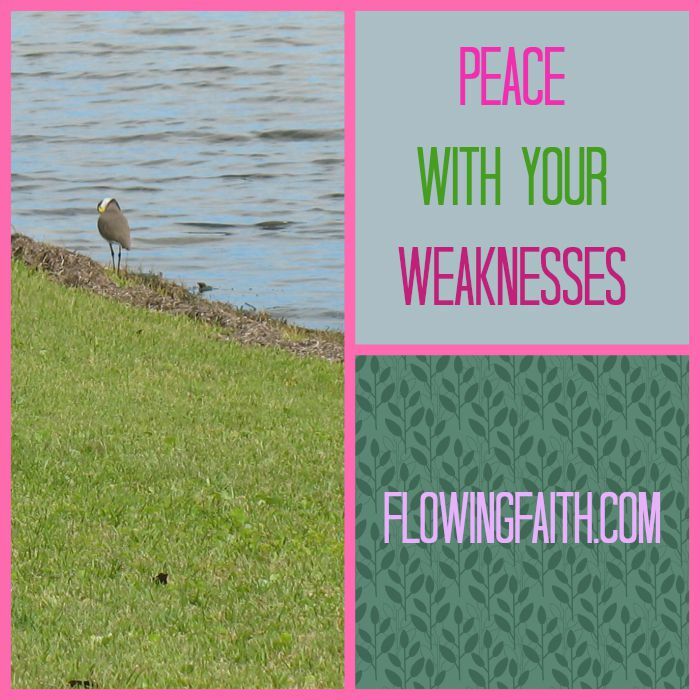 I find it astonishing that God wants me to remember my weaknesses, to even rest in them. That seems to go against all common sense. We should always try to better ourselves, right? Not. Self-help does not work. Hiding away does not work. Only Jesus can help us. God’s grace is so powerful that we can rest while he is at work in us. We don’t need to run away from our weaknesses. We need to run to Jesus, give him our weaknesses and watch how his strength comes into its own in our weaknesses. I believe this. I really do. Why is it then so hard to live it out? Why do I think my weaknesses could hinder God’s will from happening? Yet I do wonder. The enemy wants me to despise myself, to think I am not good enough for God. That is a big, fat lie. God loves me just as I am. God has created me as I am and God plans to use me just as I am. This grace God pours on me is more than sufficient. It warms me inside out. This is what it is all about: Me in Jesus. Jesus in me. Jesus. Just Jesus. may your strength rest on me always. pour out grace upon grace on me. Q4U: How do you deal with your weaknesses? Be blessed, my fellow pilgrim, as you – by God’s grace – make peace with your weaknesses. 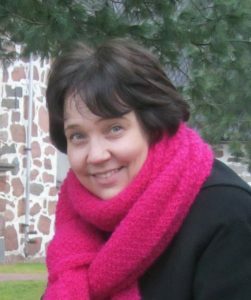 Photo courtesy of Mari-Anna Stålnacke. Linking up today with Looking up, Sharing His Beauty, Small Wonders.